Building a team culture can be challenging - particularly if members of your team are distributed around the globe. Teamwork ensues when the team feels stable, is focused, able to envision the work required to achieve it and collaborate in an ego-less structure of contribution. 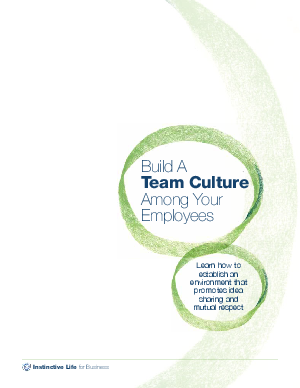 This new white paper explores how to build a team culture regardless of where team members are located.